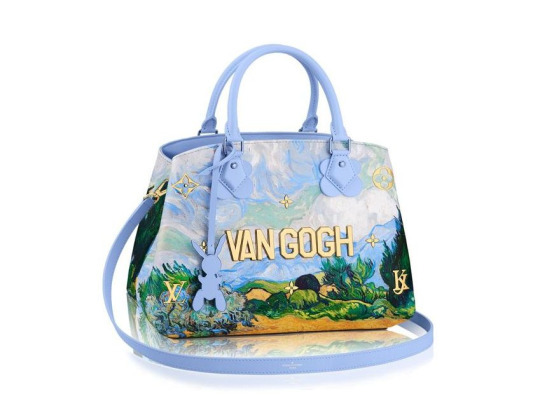 It was Louis Vuitton. 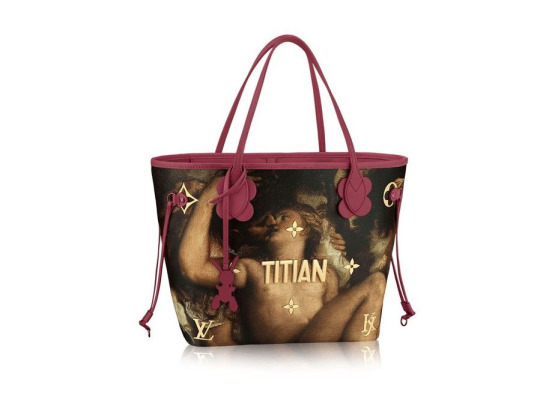 The luxury brand has just launched a collaboration with Jeff Koons (and Da Vinci, Titian, Rubens and Van Gogh, indirectly). 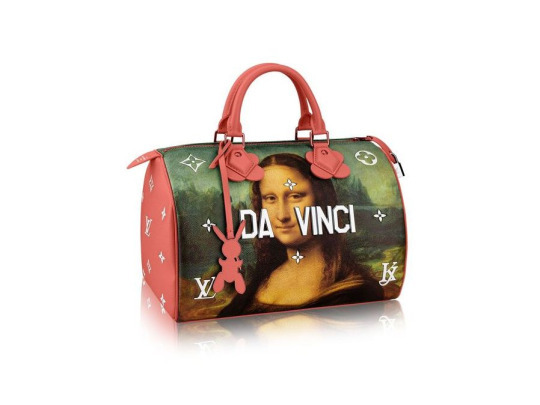 Louis Vuitton has unveiled its new line of bags and accessories today. 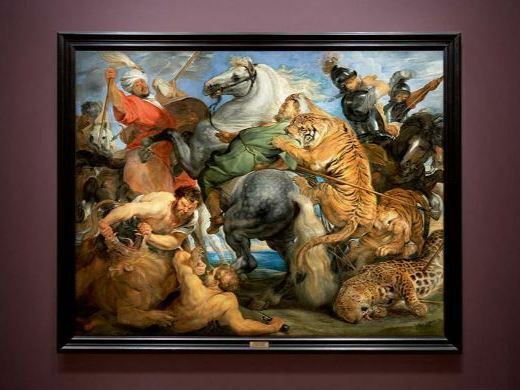 “Masters” was created in collaboration with Jeff Koons, one of the most recognisable contemporary artists. 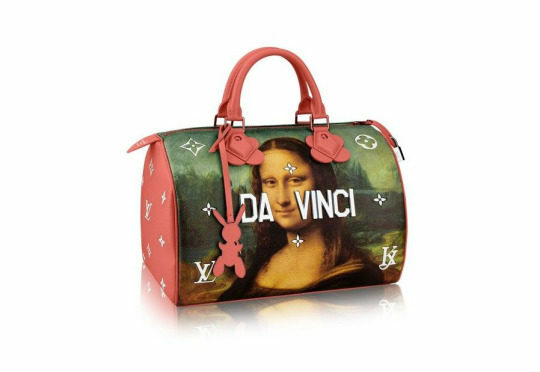 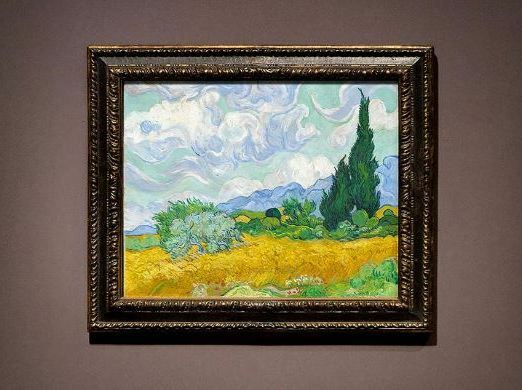 The collection remixes known iconic artworks of the old masters and presents them in a way that encourages new interpretations. 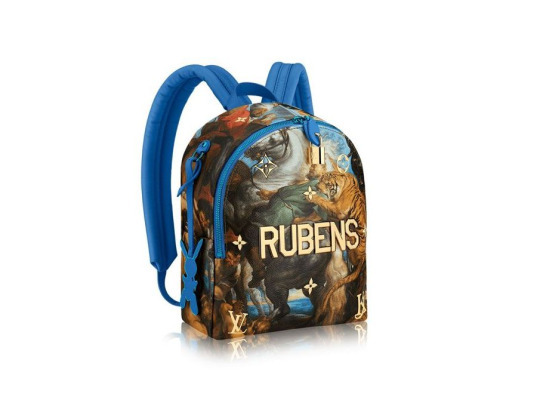 It features imagery from Jeff Koons’s “Gazing Ball”, series of hand-painted reproductions. 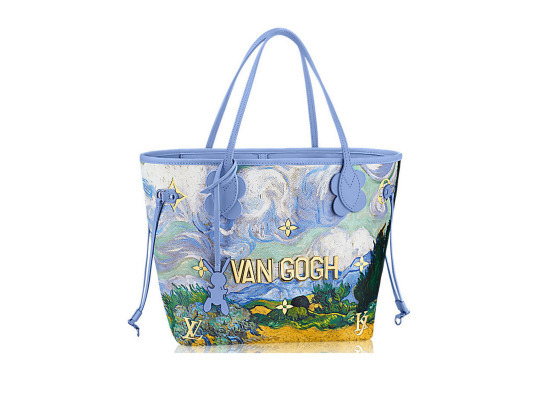 That’s how Da Vinci, Titian, Rubens, Fragonard and Van Gogh have been transposed onto the canvas of bags with the names of the artists emblazoned across them. 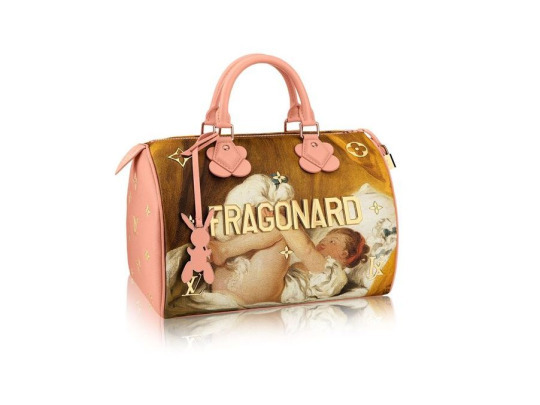 Each bag also features a tag of the inflatable rabbit, which is a recognisable feature in Koons’s work and inside there is a biography and portrait of the Master whose work has been recreated.